RSV chimney fans are used with heating appliances and provide a controllable negative pressure along the full length of the flue and chimney. The fans guarantee optimum chimney draught irrespective of the placing, dimensions or height of the chimney which is beneficial to new or existing installations. 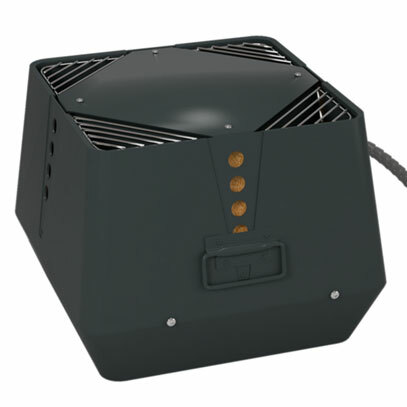 The fans can be used with appliances burning oil or solid fuel.